Oh Satchmo. Great story. Great drawing. Happy July 4th. 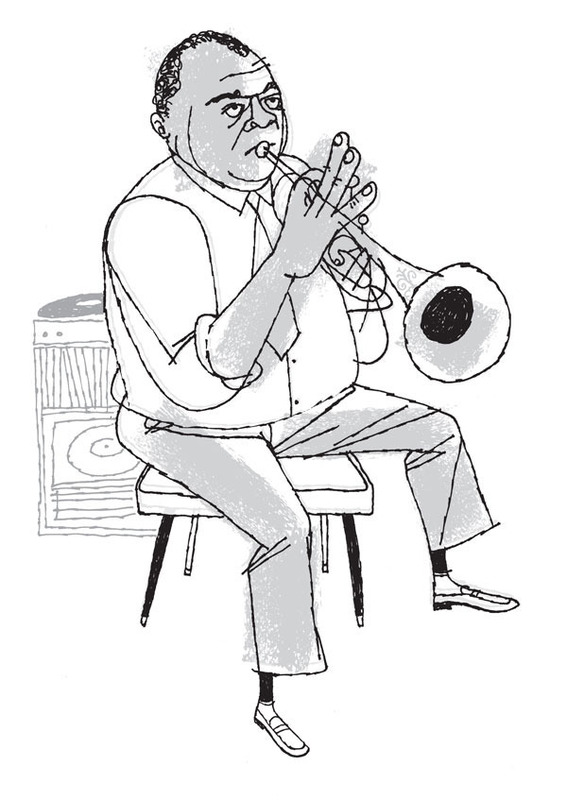 It just isn't July the fourth around our house without the music of Louis Armstrong. Your drawing is a welcome addition to the celebration. Thanks!